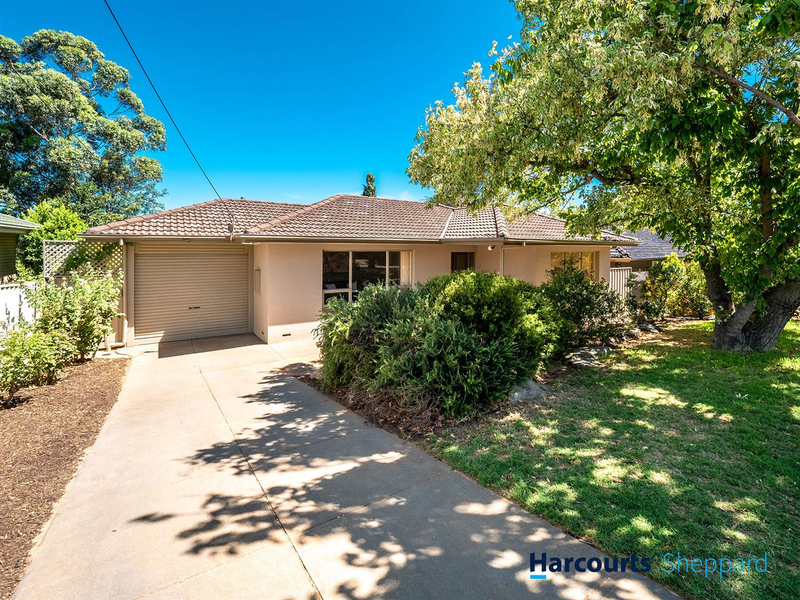 This fantastic, updated home is perfect for a first home buyer looking to break into the market or a family looking for a spacious home to make their own! 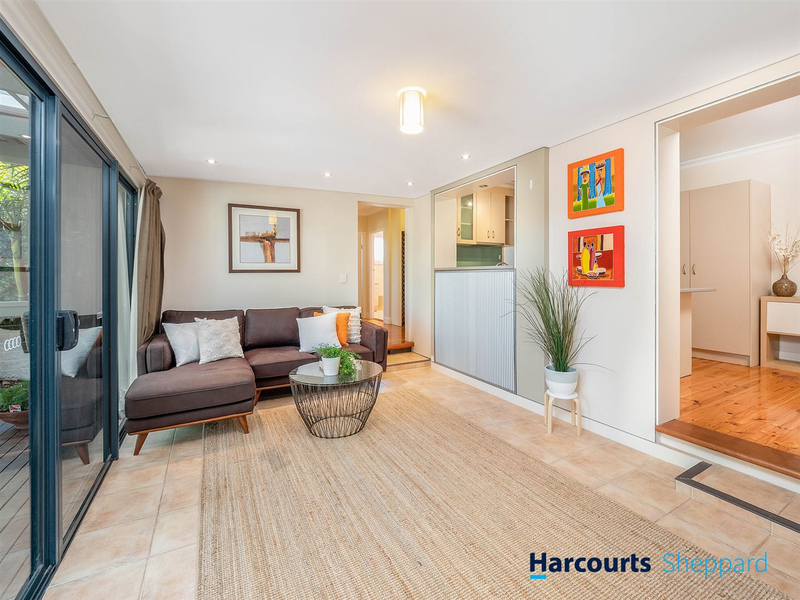 From the moment you walk into the extra wide entry hall, you will feel the inviting warmth of this modernised home. 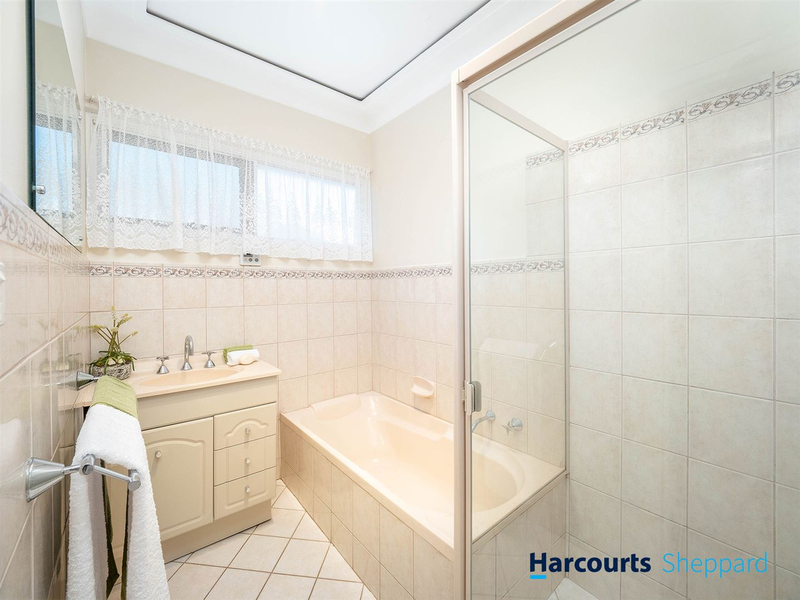 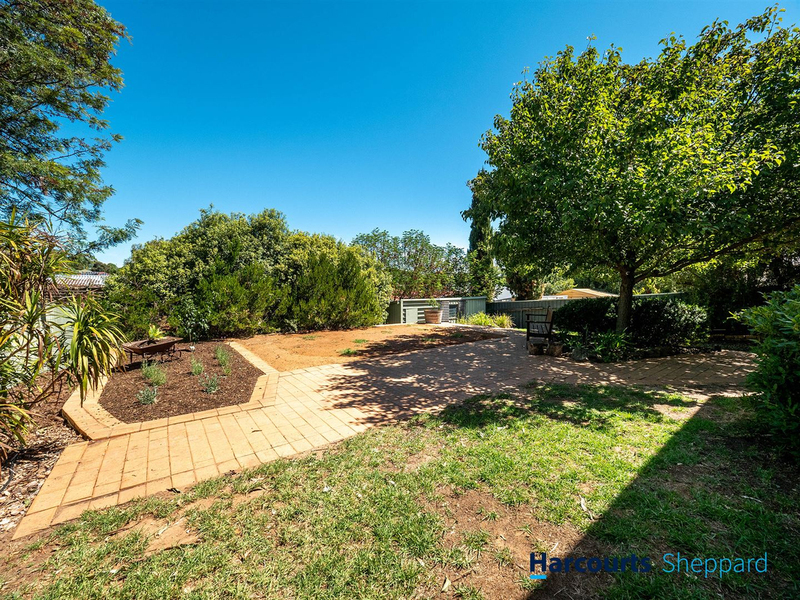 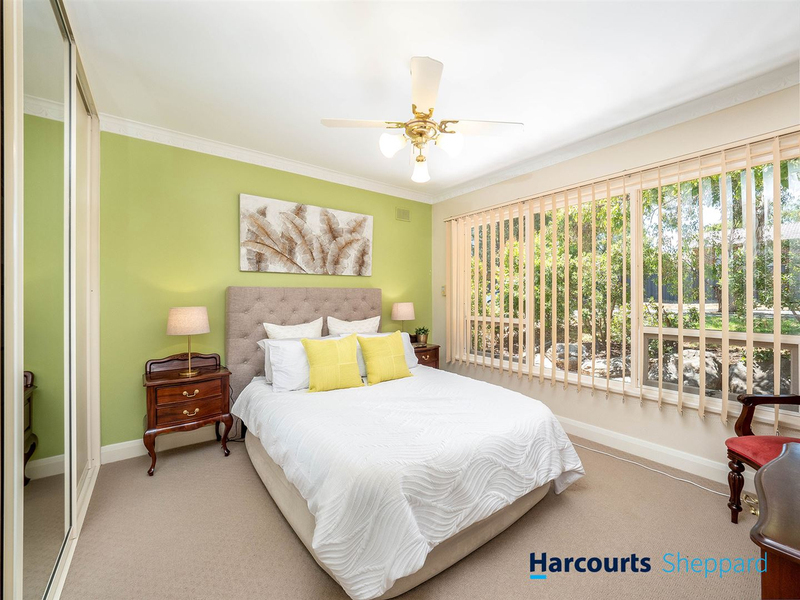 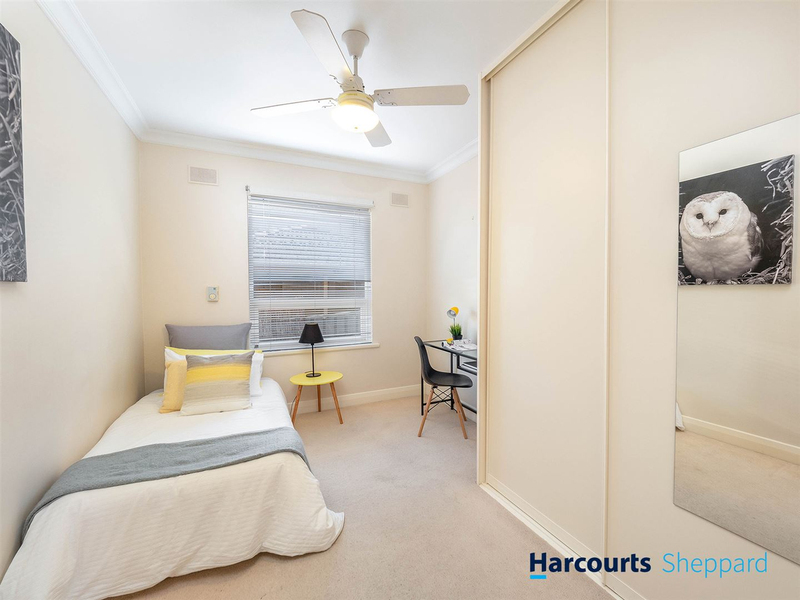 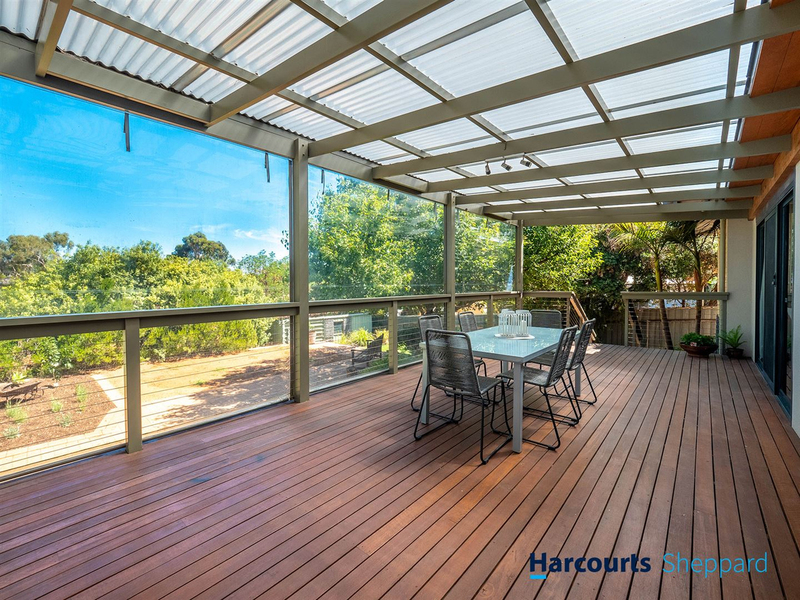 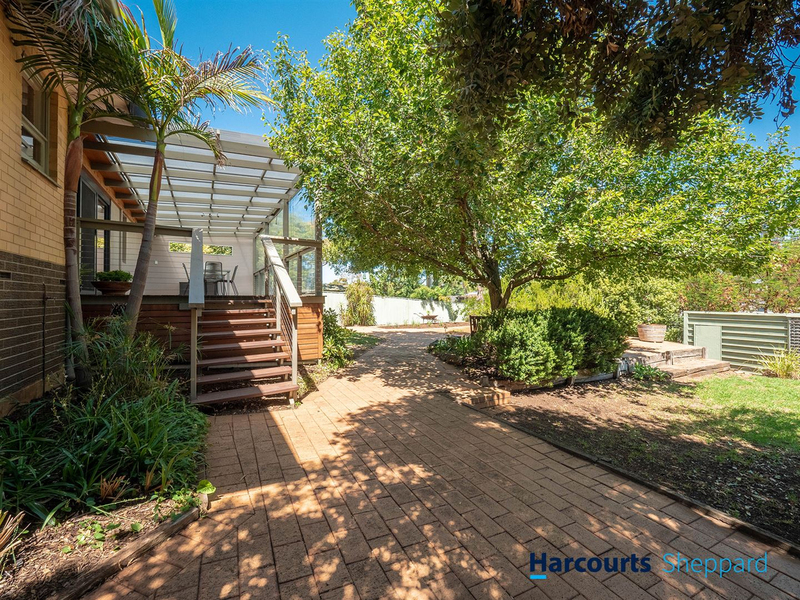 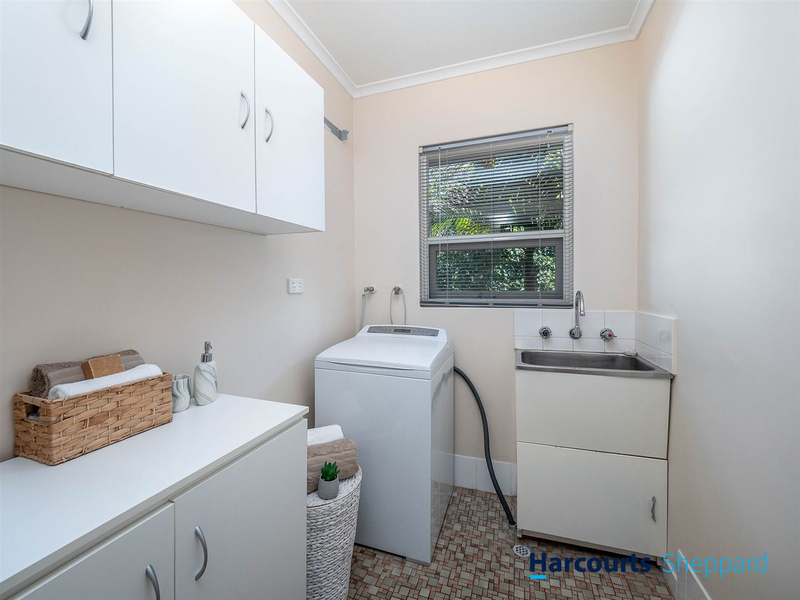 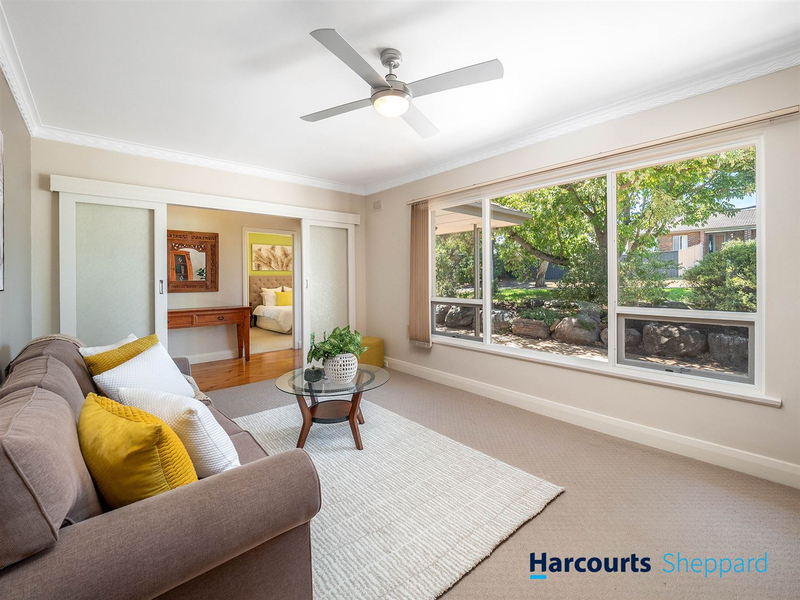 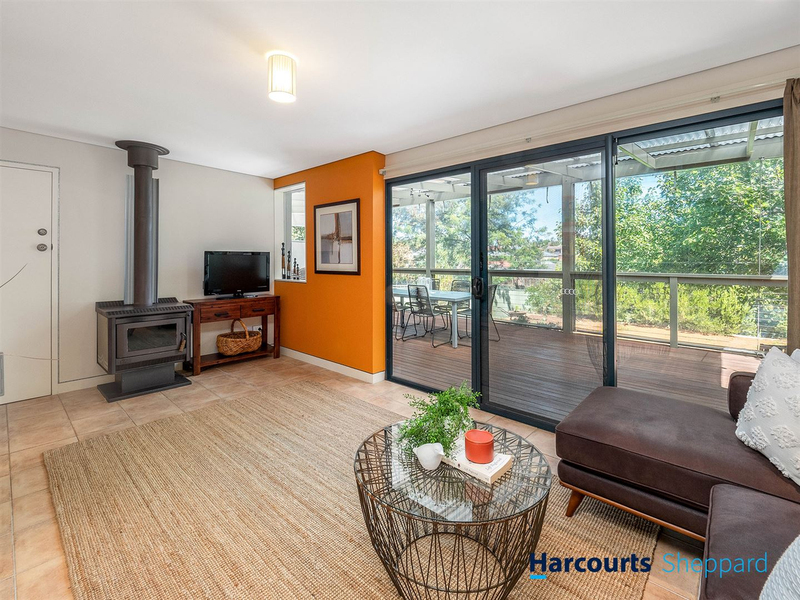 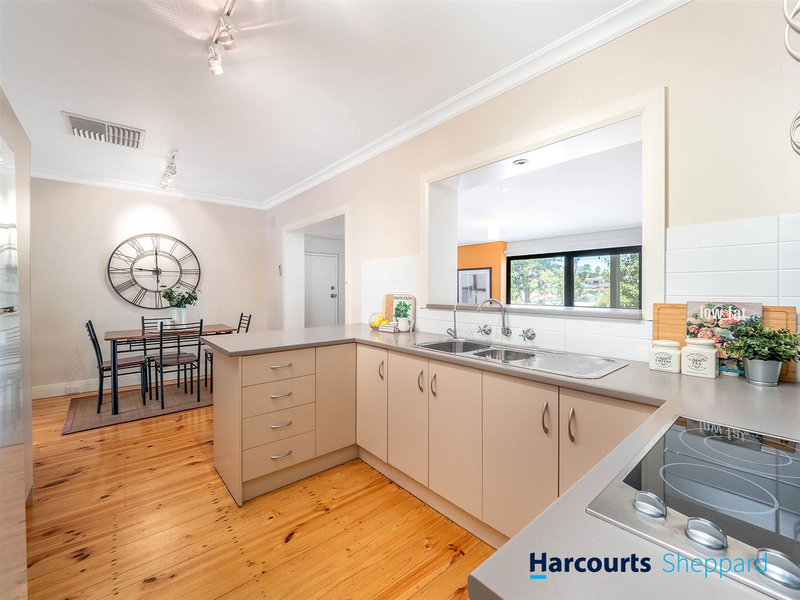 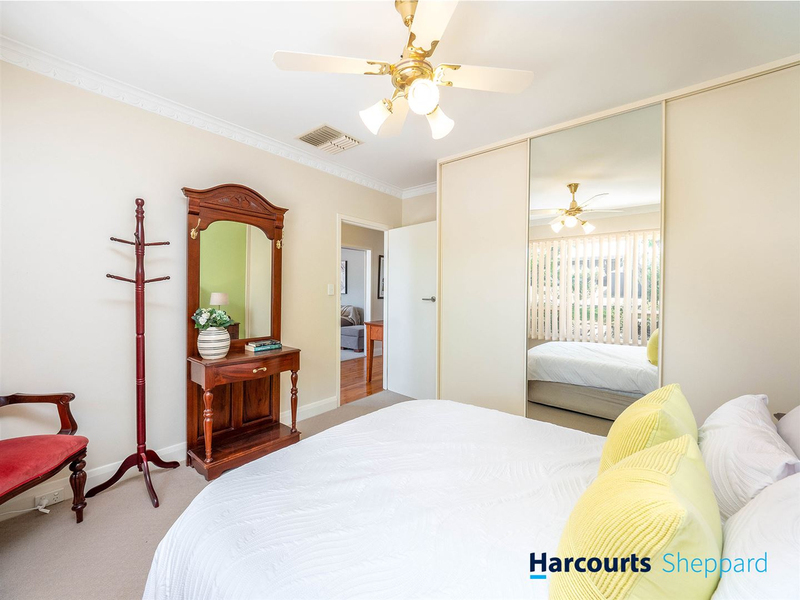 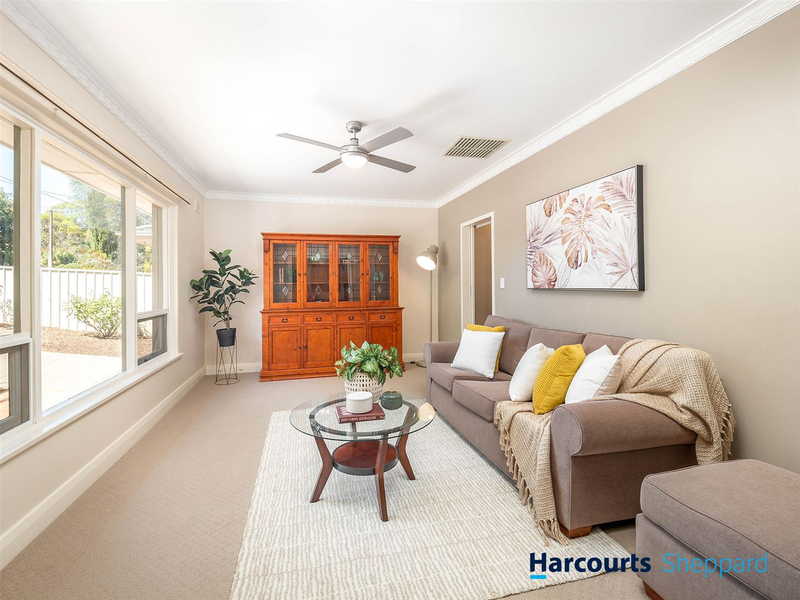 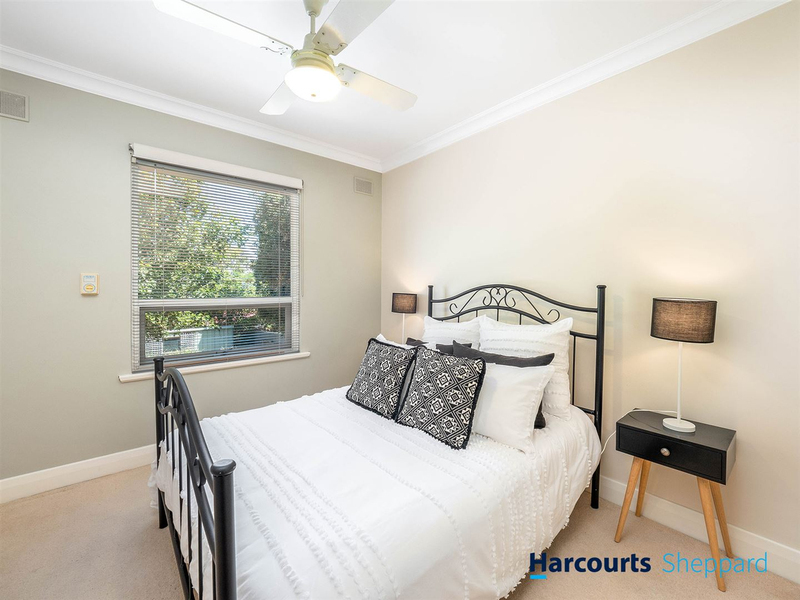 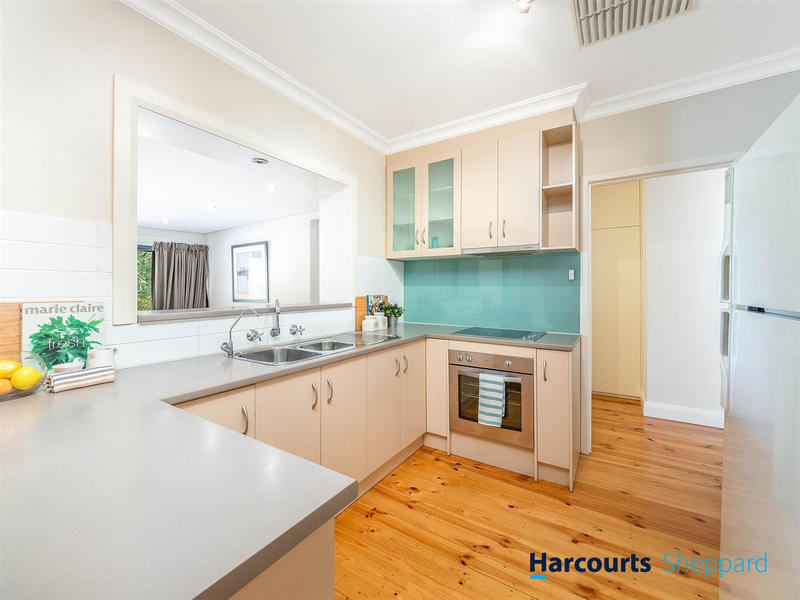 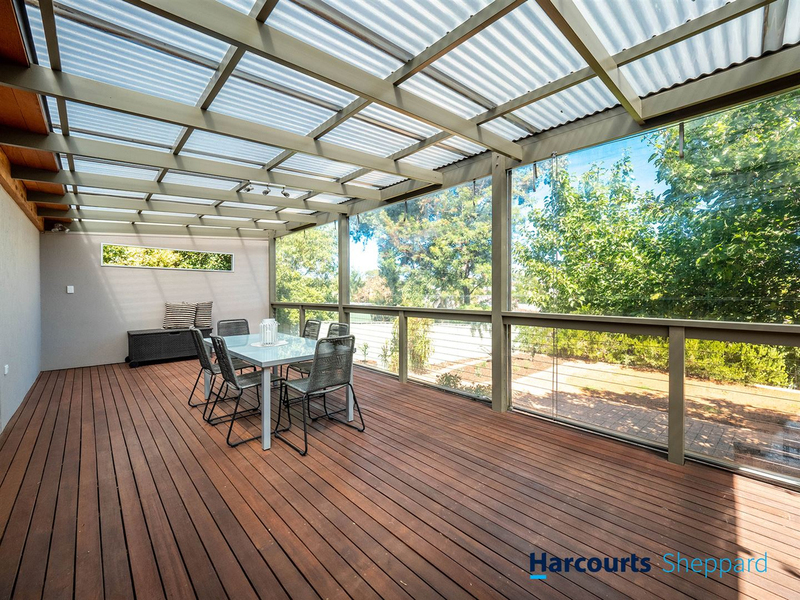 This large family home boasts two living areas, three large bedrooms with ceiling fans (two with built in robes) and one bathroom, as well as a large outdoor entertaining deck enclosed with cafe blinds overlooking the generous back yard which also fitted with shedding. 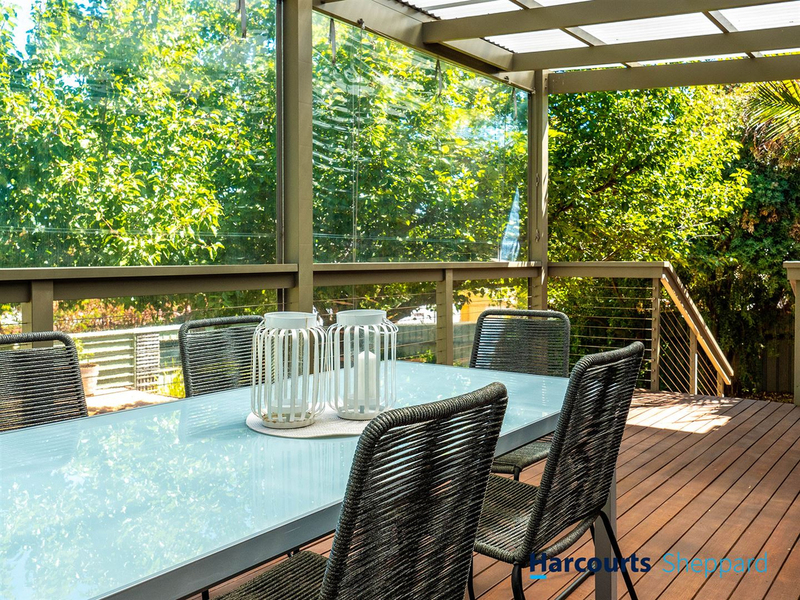 This inviting home is also heated with combustion heating and cooled with ducted evaporative cooling. 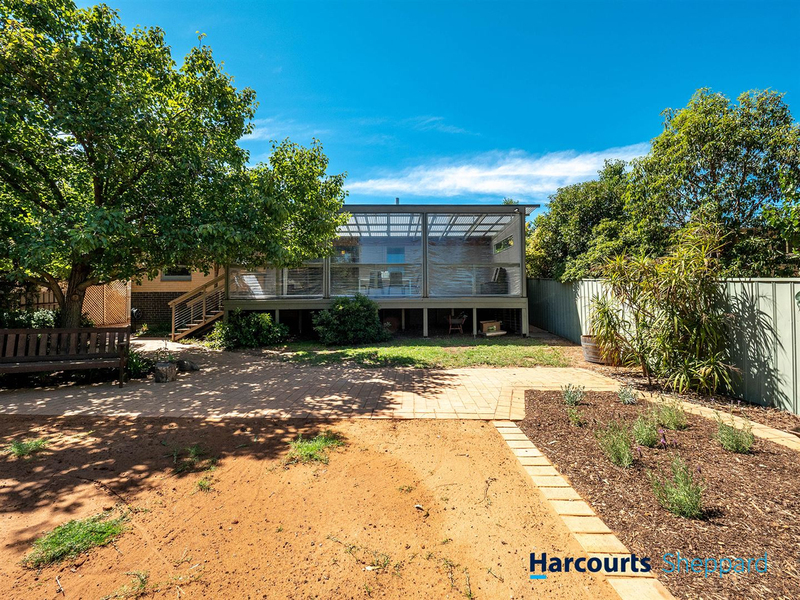 The enclosed carport is attached to the main roof of the house ensuring vehicle safety and convenience as well as there being extra off street parking. 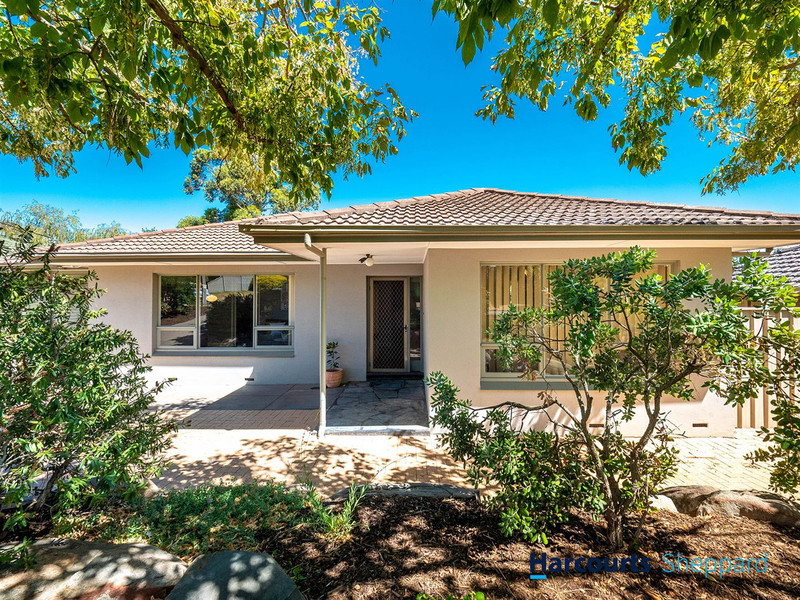 Start living a quality life in the much sought after suburb of Old Reynella, close to shopping, schools and public transport.